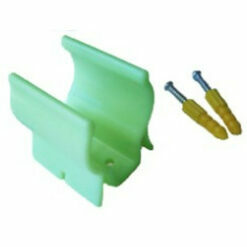 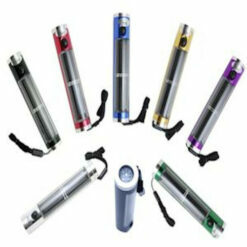 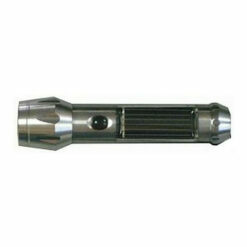 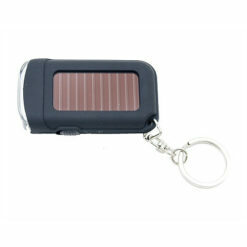 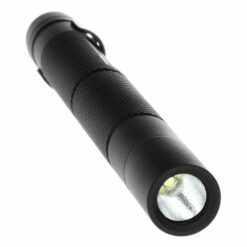 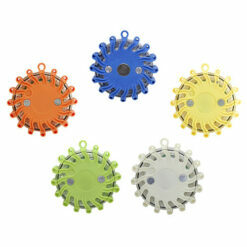 Our LED flashlights, lanterns, headlamps and accessories provide light to all user categories. 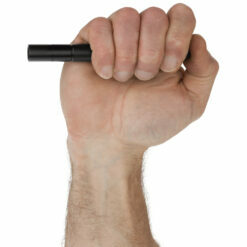 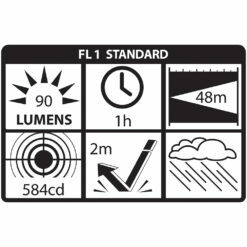 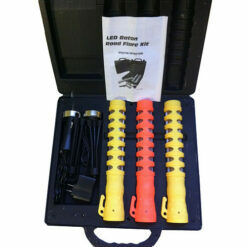 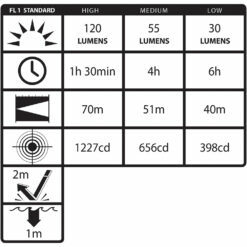 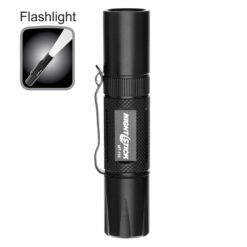 Professional flashlights are extensively used by fire, police, military personnel and contractors. 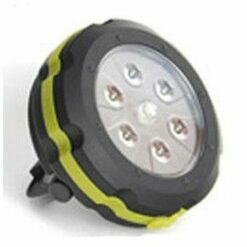 Providing the widest selection of quality renewable energy lights including shake, crank and solar, our products set the standard for reliability and performance. 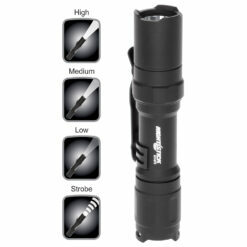 Campers, backpackers, hunters, anglers, educators, boaters, off-grid lifestyle and citizens who prepare for power outages and emergencies each benefit from ECN’s handheld lighting.